Hello and welcome to my very first look for week 1! The Sydney Opera House and the Sydney Harbour Bridge are world renowned symbols of Australia. 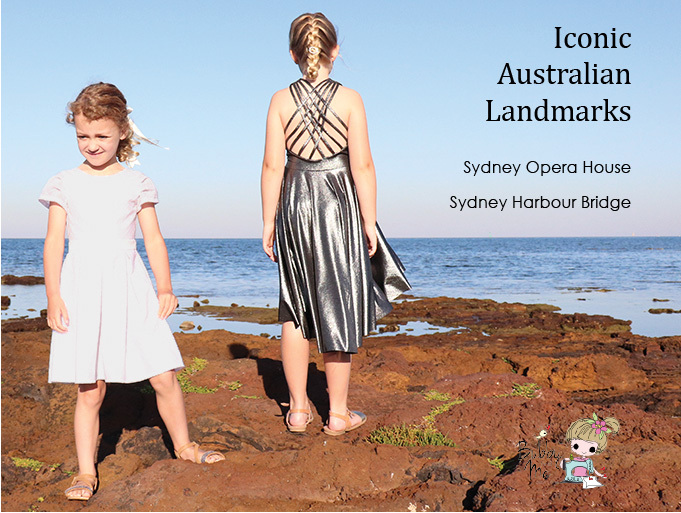 And while I’m not actually located in Sydney, I have tried to recreate the look of these iconic landmarks in my outfits. 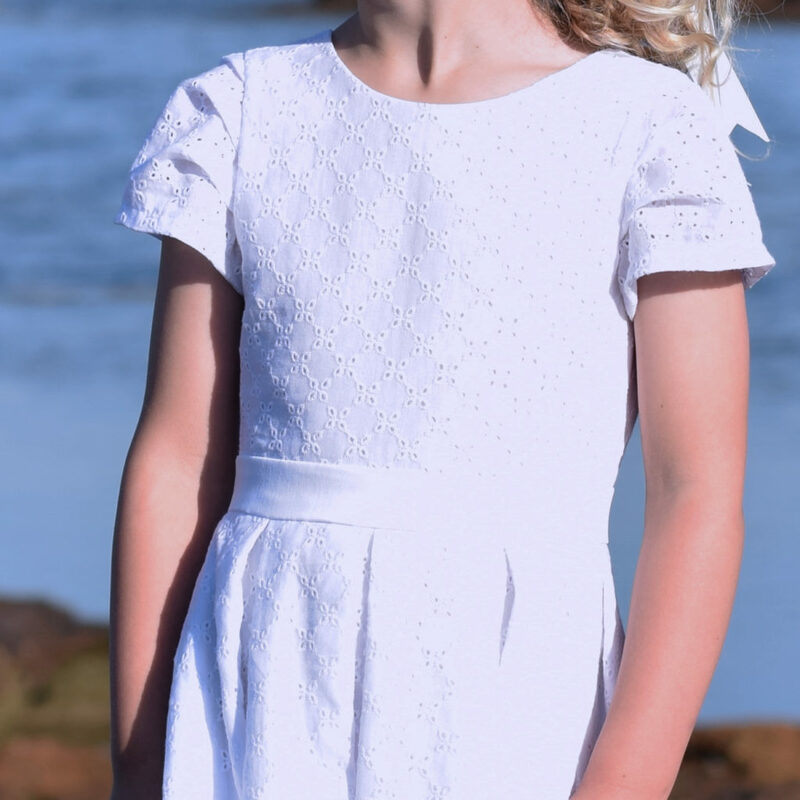 The Opera House dress is a woven cotton dress that features three pleats on the sleeves, depicting the peaks on the Opera House. 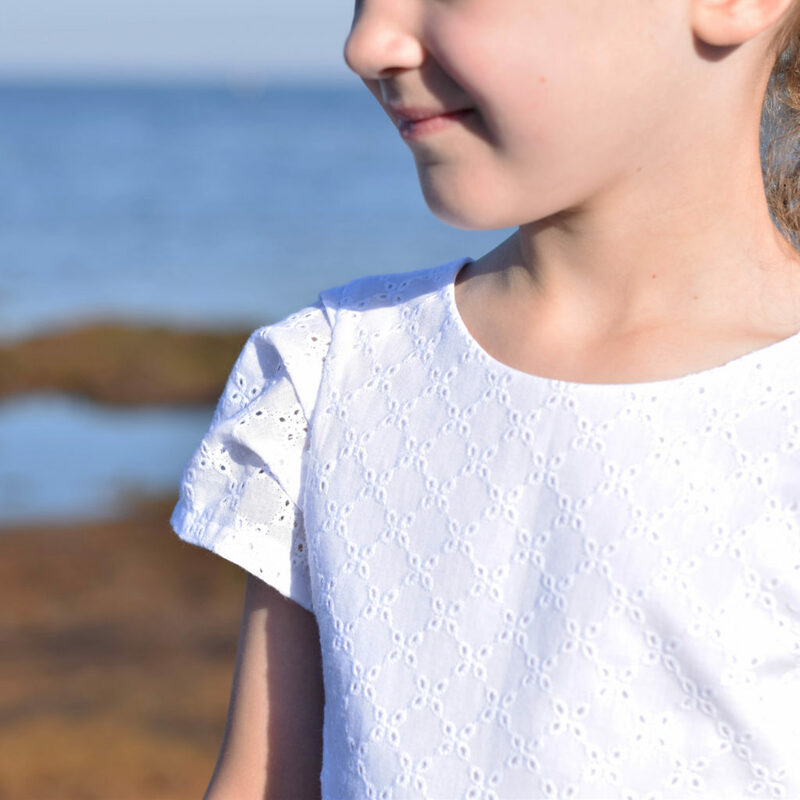 For the bodice and skirt, I chose a broderie anglaise fabric from Spotlight that has a tile like design to it, reminiscent of the tiles on the roof of the Opera House, and for the waistband I chose a contrasting white cotton sateen. If you are familiar with my patterns, you will know that I am a sucker for pleated skirts so it’s only fitting that this dress has one. And how well do the pleats in the skirt compliment the pleats in the sleeve? The box pleated skirt is A line, giving it a little extra fullness. Again, something I like to do in my patterns is give them a little WOW in the back. This dress has a plunging back from the shoulders to the centre back waistband. As the bodice is fully lined with voile, I used the “burrito” method to sew this and the skirt pieces were sewn as one with the lining. The sleeves are unlined. The skirt is then closed off with an invisible zipper. 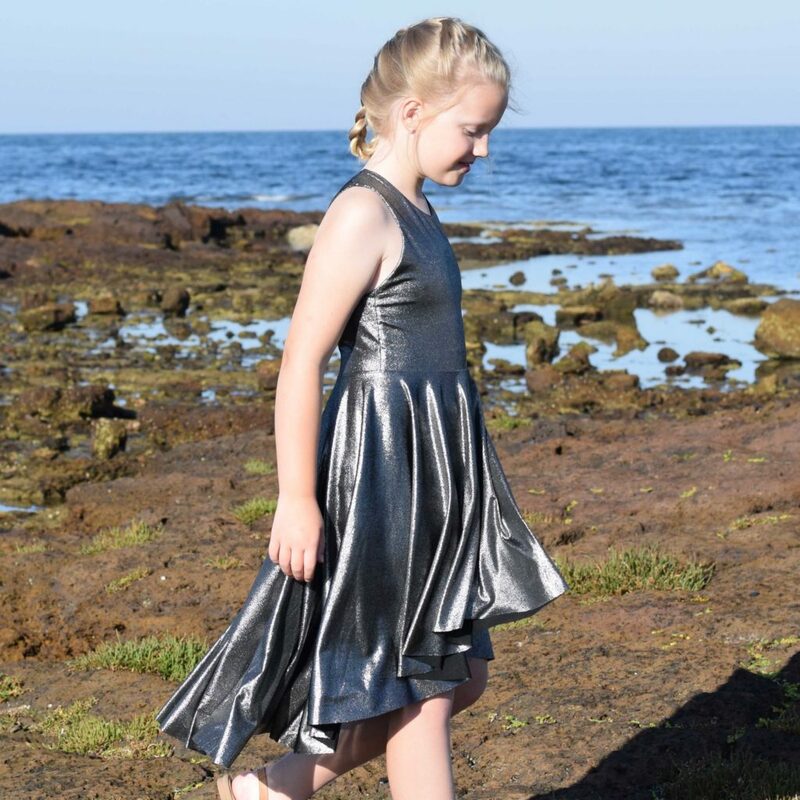 For my Harbour Bridge inspired dress, I used a polyester foil knit fabric from Spotlight. It’s lightweight and has excellent drape and the silver foil on the black knit gives it a beautiful steel look, which is a perfect representation of the Harbour Bridge. I used the Boo! 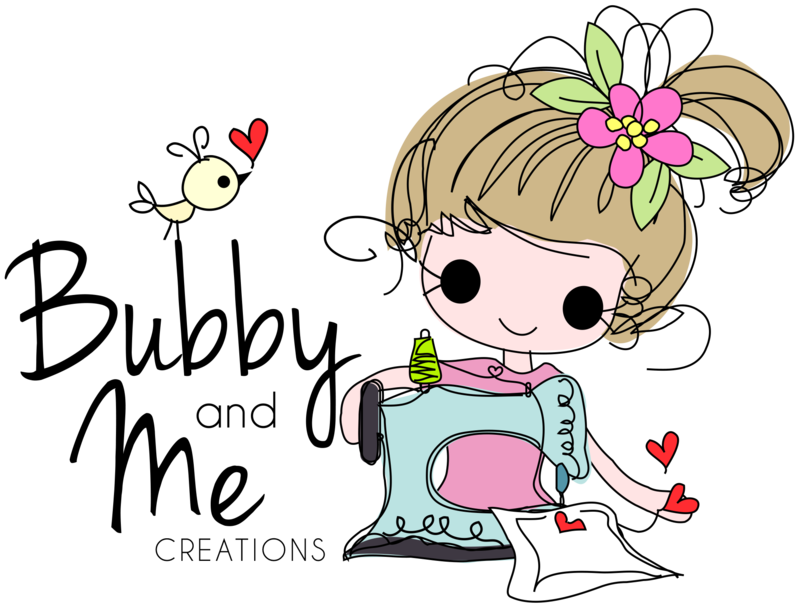 Designs Skater dress bodice and coordinating Mermaid Skirt pattern as my base. The bodice is fully lined, so no need for neck or armhole binding. I scooped out the back to allow for the intertwining straps, which reflect the steel structure of the bridge. For stability and to avoid stretching, the straps have elastic in them and have been bound using the single binding method in the same fabric as the dress. Each side has five straps that come down from the shoulder seam and are spread evenly across the base of the back section. The straps are interwoven with the opposite sides straps. 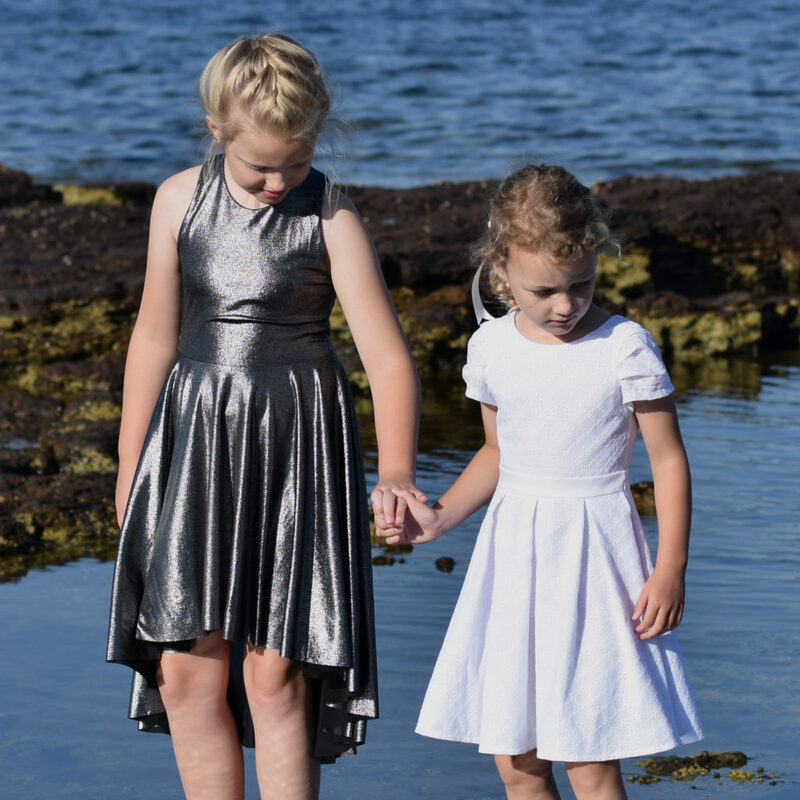 I chose to finish the dress off with the hi lo mermaid skirt, which moves beautifully with the softness of this fabric. wow I’m in love with this sleeves on the opera house dress! they’re so iconic yet subtle! 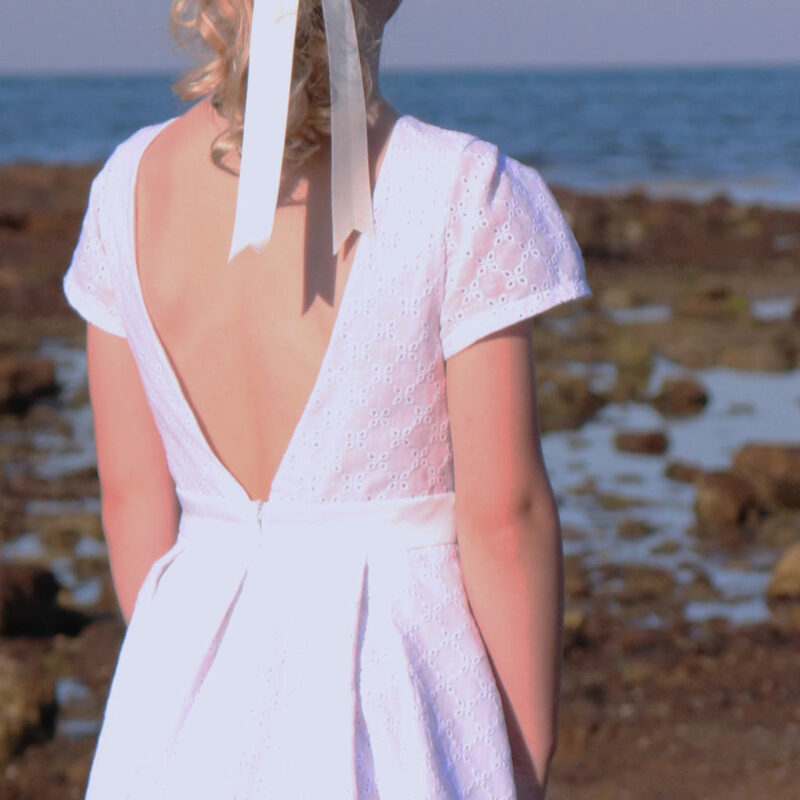 The straps on the harbour bridge dress must have taken forever, but it’s sooo striking! I love both these looks!! Love that V in the white dress!